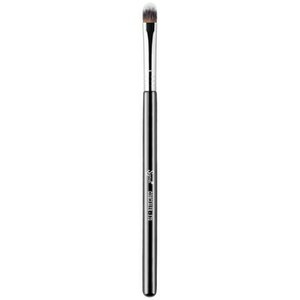 The Basic Eyes Kit from Sigma combines seven, signature quality eye makeup brushes with exclusively thin fibres that softly and effectively pick up and deliver powder, liquid and cream products. Designed for use on the eyes, this essential collection will allow you to create natural or dramatic looks with ease and precision. - K.N. E40 - Tapered Blending: Soft blended crease. 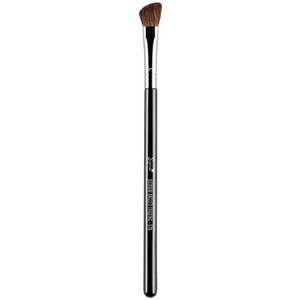 Using just the tip to apply color, sweep back and forth through the crease for a diffused and blended finish. E55 - Eye Shading: Delivers even application of color. 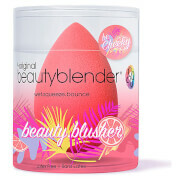 Place color across entire lid for an even and intense application. 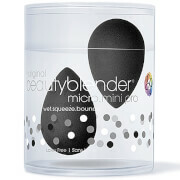 E60 - Large Shader: Evenly covers the entire lid with product. Apply cream eyeshadow base or cream shadow for quick and even coverage. E65 - Small Angle: Create precise lines. 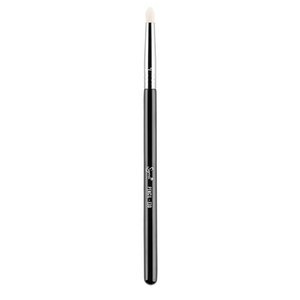 Moves fluidly and easily across the upper and lower lash lines. 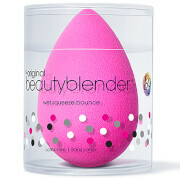 Use with gel, cream or powder products. Fell in love with this eye kit because it provides a perfect balance for all eye makeup needs. 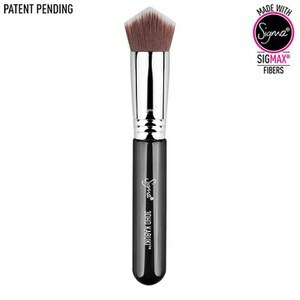 There is a brush included in this kit for every application. It helps make my makeup look like it was professionally applied! Blends beautifully.